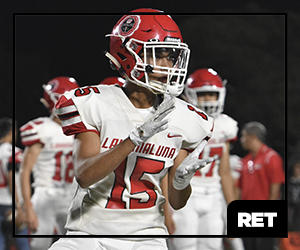 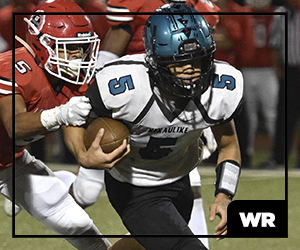 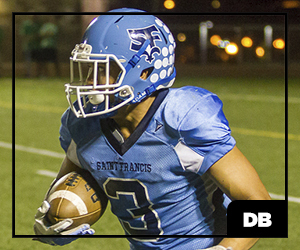 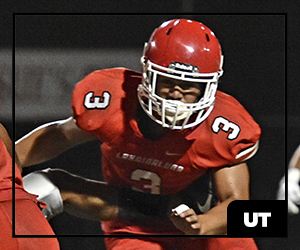 Offensive Player of the Year: Joshua Tihada, Lahainaluna, RB/DB, Jr. 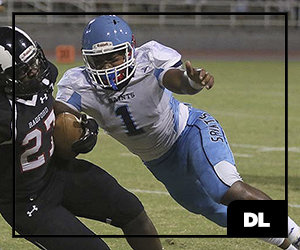 Unlike past years, there was a de-facto No. 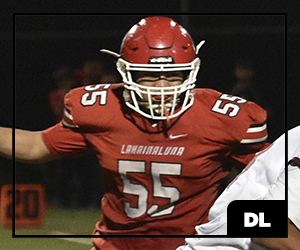 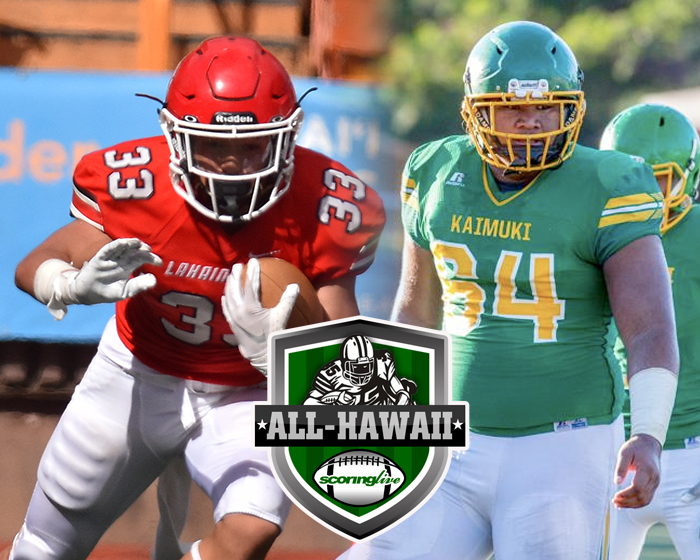 1 offensive threat for the Lahainaluna football team in 2018. 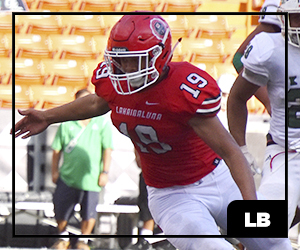 His name is Joshua Tihada and he is the ScoringLive All-Hawaii Division II Offensive Football Player of the Year. 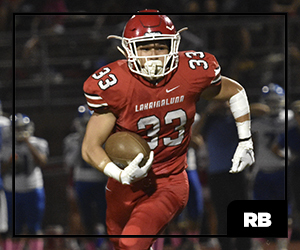 The junior running back was the bell cow in the Lunas' modified Wing-T offense, rushing for 1,097 yards and 19 touchdowns to help Lahainaluna win its third-straight state title. 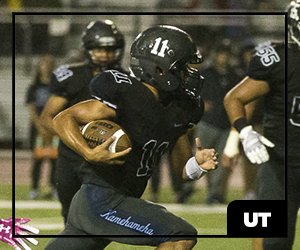 The Lunas have always emphasized team principles and executing your job both on and off the field, so it's astounding that the 5-foot-9, 175-pound back was able to produce at a high rate statistically as the Lunas can have as many as 17 players touching the ball in a given game. 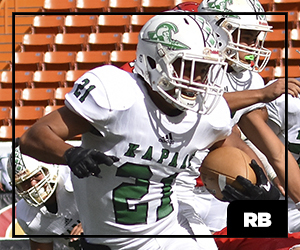 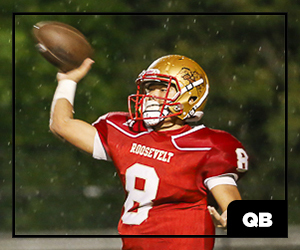 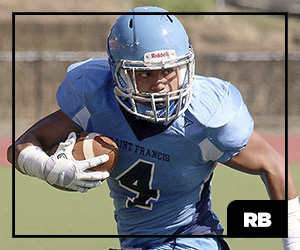 The next-leading rusher on the team was quarterback Nainoa Irish with 278 yards. 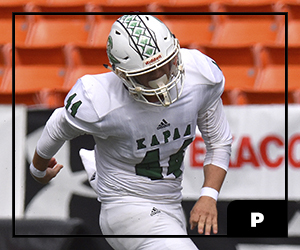 "This boy, you can tell that he get the heart," Kapaa coach Philip Rapozo said of Tihada. 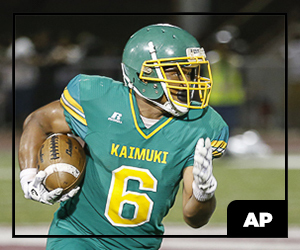 "He's just a great athlete, that kid can play. 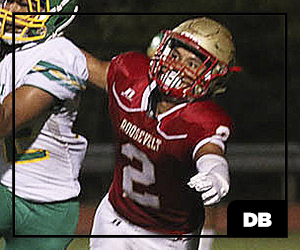 He's well-rounded, probably the most well-rounded kind in D2 that's for sure. 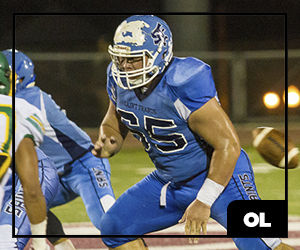 Great attitude and humble." 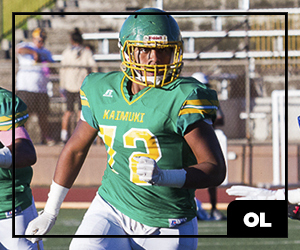 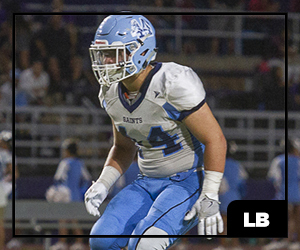 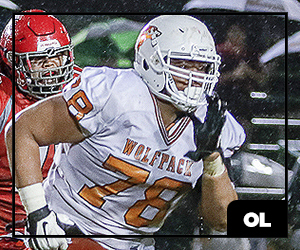 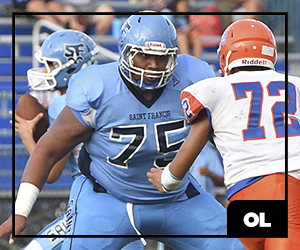 Defensive Player of the Year: Sama Paama, Kaimuki, OL/DL, Sr. 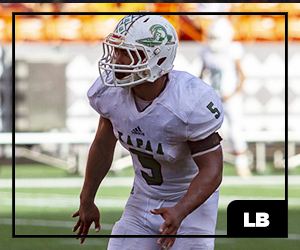 Earning Defensive Player of the Year honors is Kaimuki defensive lineman Sama Paama. 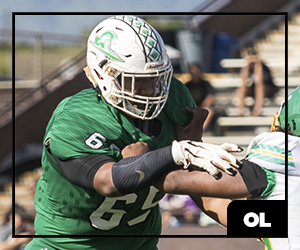 The 6-foot-4, 355-pound two-way lineman helped the Bulldogs reach the state semifinals after missing out on the tournament the past two seasons. 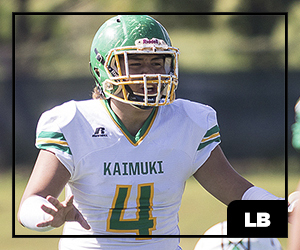 Paama, who follows Pearl City's Zion Tupuola-Fetui as the second straight University of Washington-bound player to earn the D2 Defensive POY honor, frequently lived in opposing team's backfield and totaled 6 1/2 tackles-for-loss in the Bulldogs' final three games of the year. 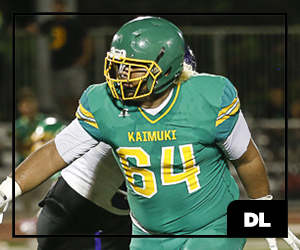 "I think that Sama has a big future ahead of him," Kaiser coach Tim Seaman said of Paama, who also earned Second Team honors at offensive line. 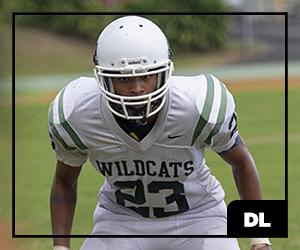 "He's got great size, explosiveness and agility. 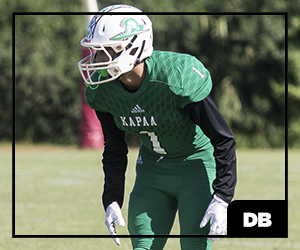 The Kaimuki staff did a great job of developing him technique-wise and it's going to be interesting to see what side of the ball he ends up on in college." 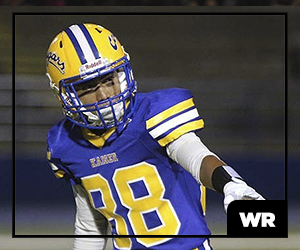 Rapozo is the D2 Coach of the Year after helping the Warriors reach the state tournament after a one-year hiatus. 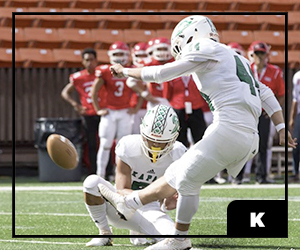 Kapaa also bounced back from a season-opening loss to Kauai to start KIF play as it rattled off six straight wins before falling to Lahainaluna, 34-32, in the state title game.